Proposed WHS amendments that could increase maximum fines by more than 90 per cent and explicitly ban insurance against penalties have been principally supported by the Federal Government. Following last year’s Senate committee inquiry into the “framework surrounding the prevention, investigation and prosecution of industrial deaths”, the Government has indicated it supports reviewing the current penalties under WHS laws, taking into account that they haven’t been reviewed or increased since their introduction eight years ago. The potential benefits of increasing penalties were highlighted (such as acting as a deterrent), while a proposed penalty unit system was also floated. The penalty unit system would be indexed annually, and the inquiry explained that under such a system, the maximum fine for a category 1 breach of Commonwealth WHS Act would have risen from $3 million at the system’s commencement, to $5.7 million today. Overall, the Senate inquiry made more than thirty recommendations to the Act, including the previously mentioned penalty regime review, as well as recommending amendments to make it unlawful to insure against fines and related costs, while recommending a nationally consistent industrial manslaughter offence into the model WHS laws. The insurance recommendation is part of a Government response to insurers protecting guilty parties from the penalty regime, which is “significantly undermined if organisations believe they are able to insure and be indemnified against WHS penalties. These policies are also contrary to a best practice WHS approach, and there is a lack of clarity surrounding the legal effect of these policies,” it says. On the issue of industrial manslaughter, the Federal Government noted that it was not necessarily the most important piece of the recommendations, as it would not address poor investigations that prevent successful prosecution. Instead, the focus should be on preventing deaths and prioritising the adequate resources for safety regulators across all jurisdictions. 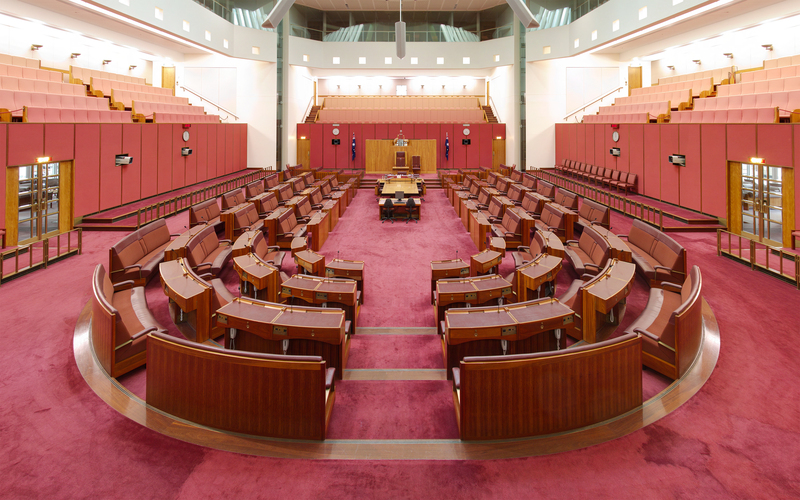 Any proposed relevant amendments to the model WHS laws will be subject to Safe Work Australia voting arrangements and the requisite support of SWA members and WHS ministers, it says.